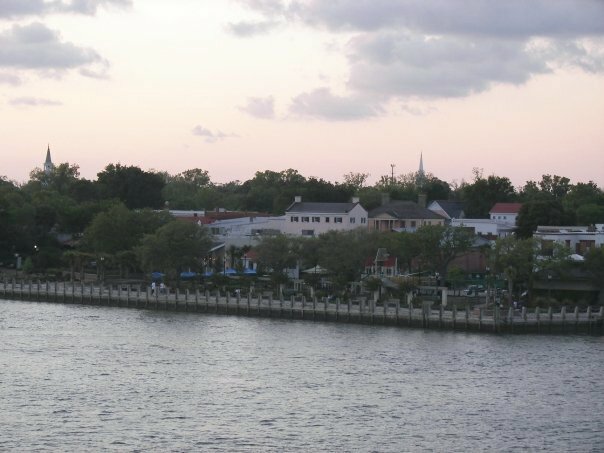 Picture above shows the river town of Beaufort, South Carolina. What Should You Be Doing in This Uncertain Retirement Market? We&apos;re just back from learning what the experts at the American Association of Retirement Community think is ahead for the retirement real estate market. Read our report on their predictions, plus some suggestions on what you should be doing until the market turns around. For such a small town it is amazing how many people have heard about Beaufort. 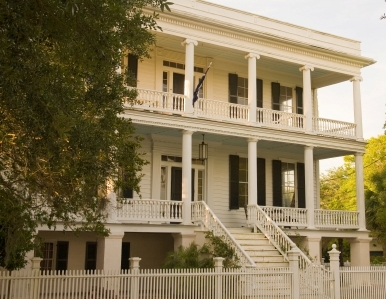 Check out our review of this charming old town in the Low Country near Hilton Head. It&apos;s many attractions include a branch of the Univ. of SC, and a huge array of active communities. Click on a state to see reviews of 789 great retirement towns, plus a list of 1,545 active adult communities. We baby boomers are famous for our aversion to delayed gratification. Now the long term care insurance market - coverage for your potential home health or nursing home care down the road - is seeing just how that reluctance plays out for them. Hot Springs Reservation was the nation&apos;s first Federal Reserve (1832). Now a National Park, this historic spa city has plenty to do and great places to live too - either in the nation&apos;s largest gated community or in a neighborhood.